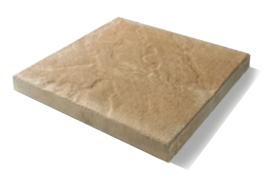 Roof ballast slabs offer the strength, durability and beauty of natural stone, with the potential for time and cost savings because of their ease of installation. 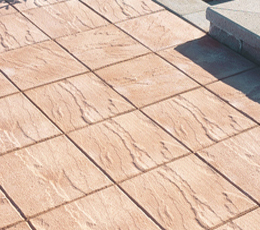 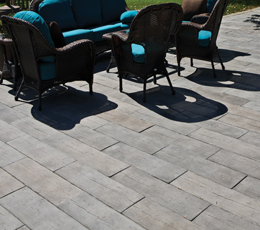 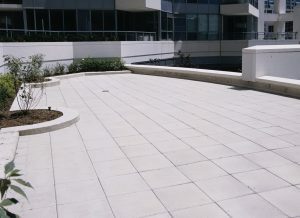 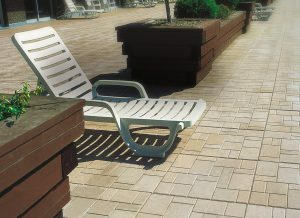 Slabs are precision fit with a consistent thickness and a slip-resistant finish. 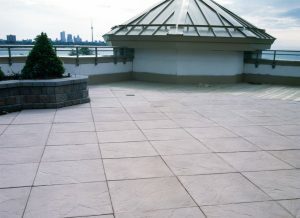 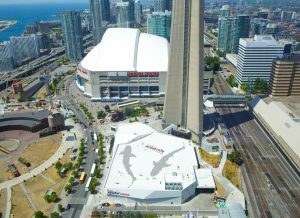 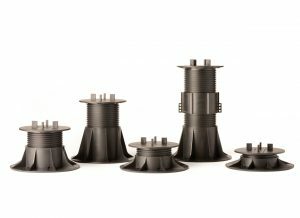 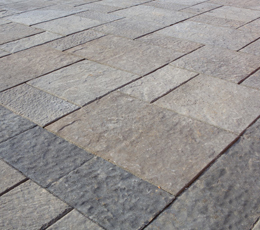 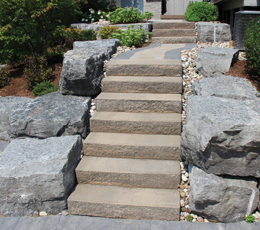 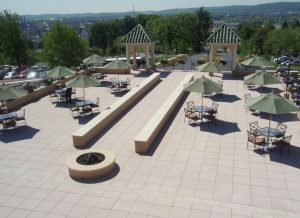 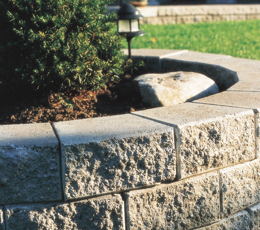 Designers can choose from a variety of colours, textures, patterns and sizes to create a unique outdoor environment. 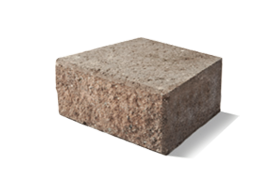 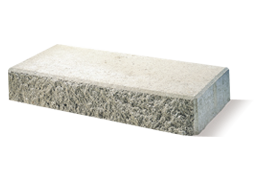 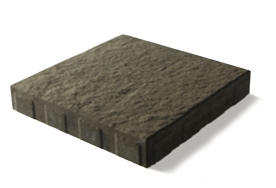 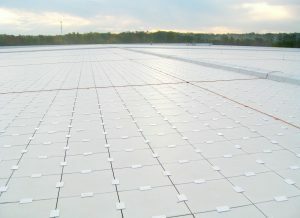 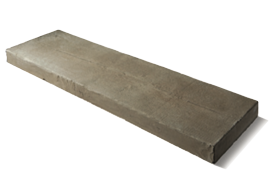 Roof ballast slabs are suitable for new construction, renovation and retrofit projects.